TE580 LTE SMART POC RADIO FOR TEAMS. Go-everywhere communication and collaboration. Increased productivity, expanded services and unified communications across industries. 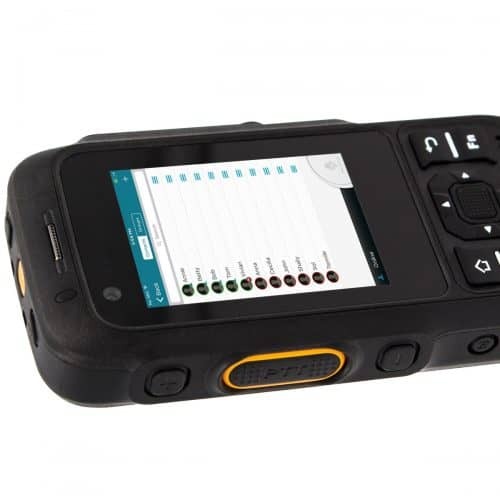 TE580 push-to-talk Smart PoC Radio, instant group communication for teams with Airacom PTT. Professional group communication for teams. 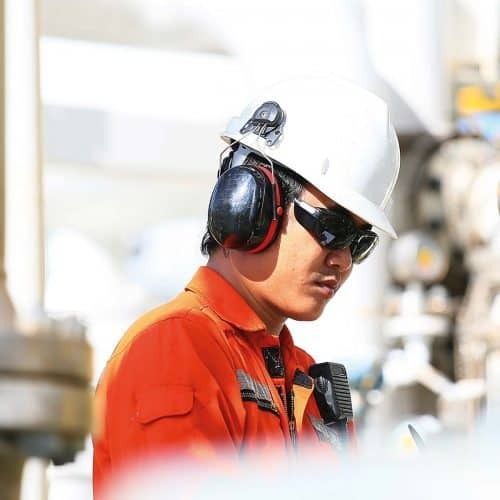 Airacom PTT, a more cost-effective and flexible solution than walkie-talkies. 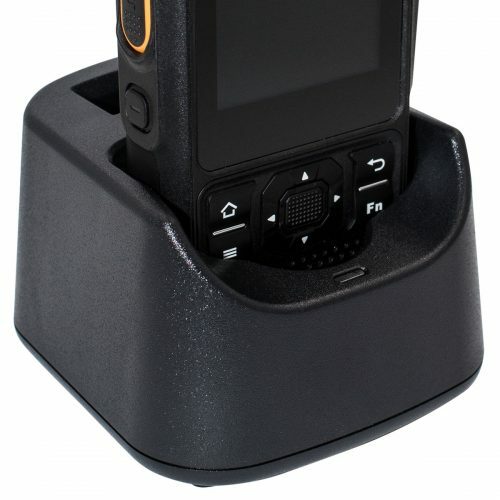 TE390 Series Smart PoC Radios Unified & Flexible. 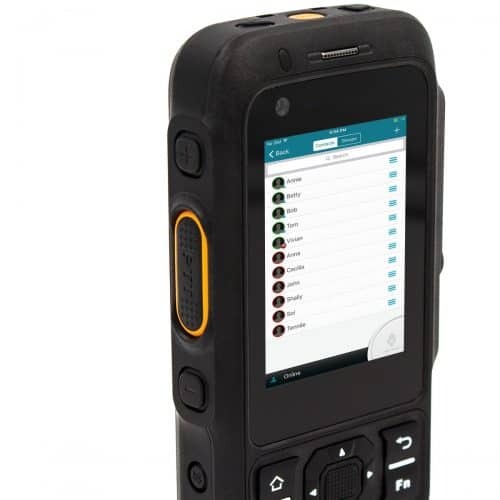 The TE580 LTE POC radio delivers an exceptional combination of rugged hardware, powerful Android software and mobile connectivity. 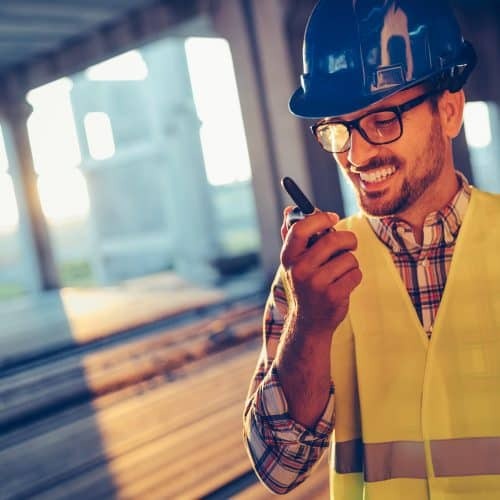 Allowing workers across the organisation to quickly collaborate and share business critical information at a press of the PTT button. For professional workers, with near unlimited coverage over 3G, LTE, WiFi & Satellite. Work everywhere with high availability wide-area Push to talk coverage over 3G, 4G LTE, Wi-Fi IP networks and optional Satellite service. Add services including location tracking, emergency alerts, text messaging and a feature rich dispatch console. Stay connected with Airacom unified communications solutions. 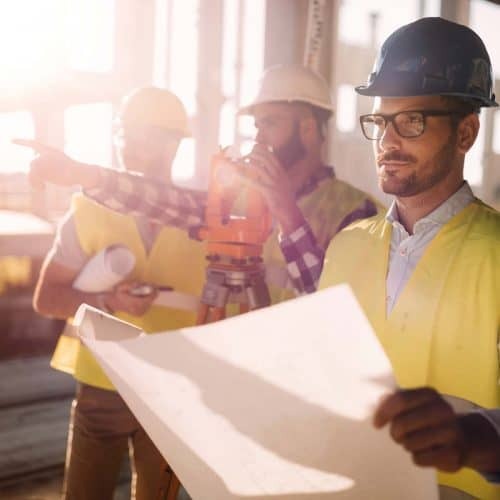 Helping companies operating across many industry vertices improve worker safety, group communications and collaboration. 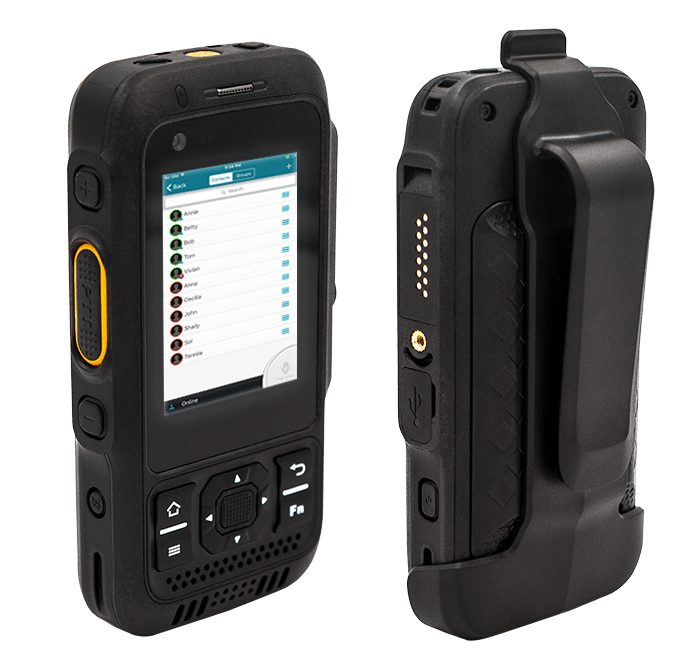 The TE580 LTE radio, with long-life battery, simple push to talk and Android OS guarantees flexibility across industries. Push to Talk plans for mobile working.